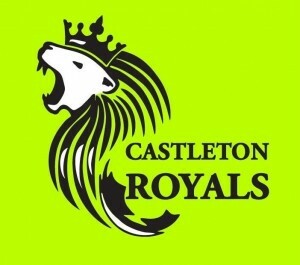 A new season of soccer is nearly here and teams have been formed to represent the Castleton Royals in 2015 in all age categories. All teams have sufficient players but space still remains on a few if you haven’t already registered. We currently have two U8 teams but could use more players to fill out the rosters in that age group. Be advised that a late registration fee will be applied. For more information or to register contact Cathy at cathyrose45@hotmail.com as soon as possible.